You're in! Thanks for joining the JobJenny mailing list. Extra tips on how to more effectively navigate job search, accelerate your way up the career ladder or pivot your career entirely. Discounts on new and existing products and services. Introductions to other great thought leaders in the career / job search space. That is just how we roll. Hello, thanks, and keep your eyes peeled! p.s. If you know of anyone who may need some help with career stuff? 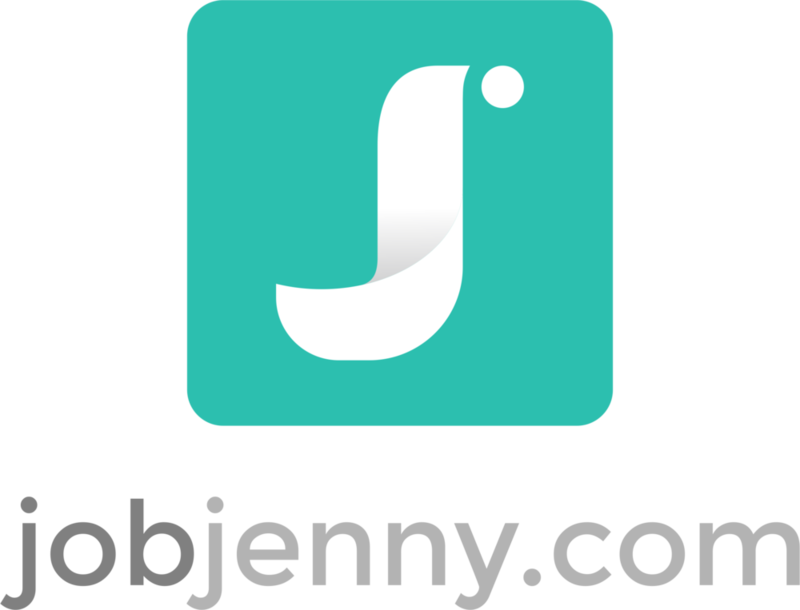 Please do invite them on over to JobJenny.com!